Cahaba Ma nor is close to the Cahaba River, Downtown Trussville with easy access to I-459, I-59/20 and a great place to call home! 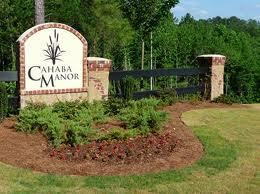 Below you will find a list of the Cahaba Manor Homes for Sale. Take a look at the houses for sale in Cahaba Manor and give Bonnie Hicks, Trussville Realtor, a call at 205-915-7653. 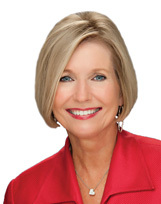 If you are buying or selling your primary residence, a second home, relocating or investing, I can help! Call me today!